Android Wear has formed a strategic partnership with Mobvoi (Chumenwenwen, a Chinese tech start-up) to work together on the efforts to bring Android Wear to China. Moto 360 is the first Android Wear device in China to carry Chinese voice search and voice controls powered by Mobvoi. For Android Wear users in China, they will have the privilege to experience a fully supported smart watch enabled by Mobvoi's services. 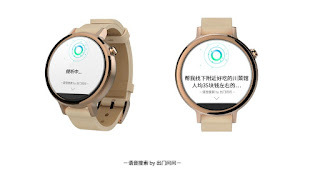 Integral to the launch of the first Android Wear device in China is a strategic partnership between the local company, Mobvoi (Chumenwenwen) and Google. Through this relationship, the two companies will work together to shake the landscape of the broader wearable device market in China which has been in the spotlight these days. It is also a meaningful move for Google as the partnership marks the tech giant's planned return to China. 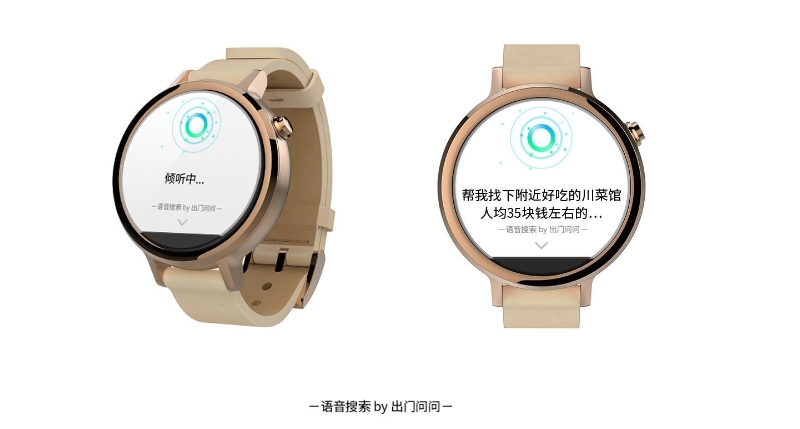 With this newly formed partnership, Android Wear users in China will now be able to enjoy voice search by Mobvoi and localized services, leveraging data provided by Mobvoi's local partners such as Sogou Map, Dianping, Ctrip, etc. The voice and search experience has largely been missing out due the tension between Chinese government and Google. Mobvoi is the leader in Chinese mobile voice search with proprietary technology in Chinese language speech recognition, natural language processing and vertical search. Additionally, the Company is pioneering in providing best-in-class voice service on wearable devices, including Android Wear, Google glass and self-developed Ticwear OS. Founded in 2012 by ex-Googler, Mobvoi aims to define the next generation of human-machine interaction with technology innovations. The Company was funded by Sequoia, SIG along with other venture capitals. 0 comments on "Moto 360 is the first Android Wear device in China to carry Chinese voice search and voice controls powered by Mobvoi"